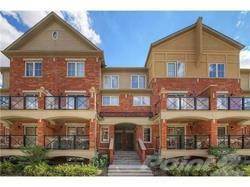 Looking for a townhouse for rent in Richmond Hill, ON? You’ve landed in the right place. 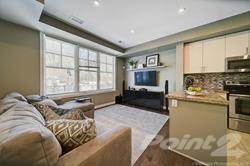 Check out Point2 Homes’ extensive list of Richmond Hill, ON townhouses for rent, view photos, floor plans and neighborhood maps, and compare features. 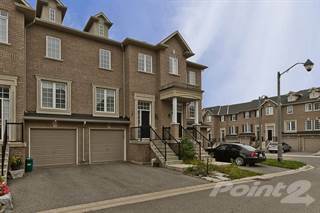 Rental prices for townhouses in Richmond Hill, ON range from to . Richmond Hill, ON REALTORS® are one click away with more property details and Richmond Hill, ON market data that will help you make an informed decision.